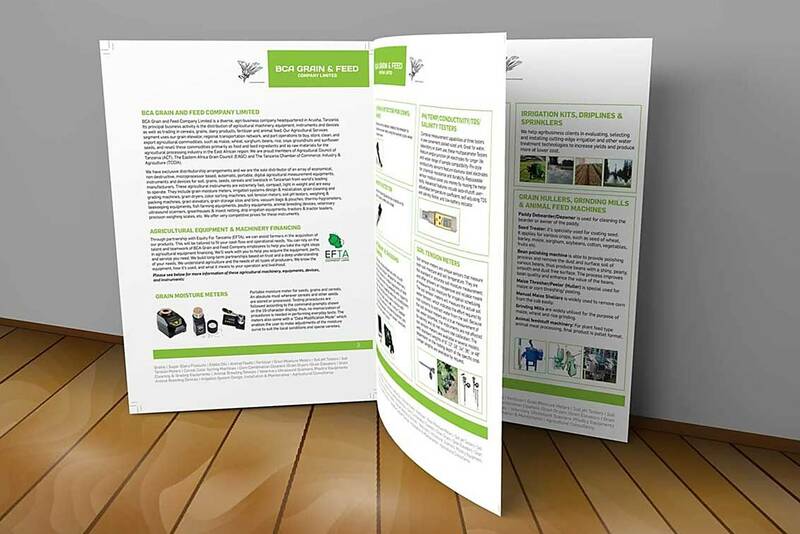 Display advertising and promotional material can command a large part of any agricultural based indurty’s printed material budget. 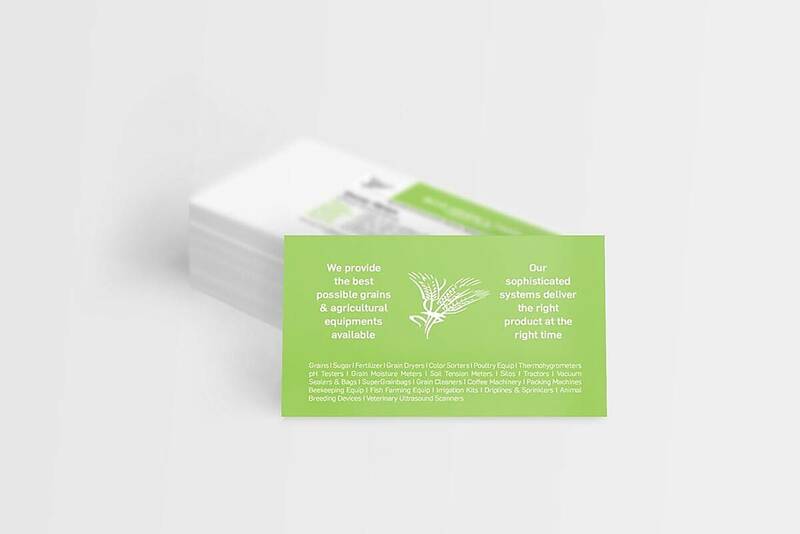 it has to stand out, make sense and last, time and time again, without looking shabby or outdated. 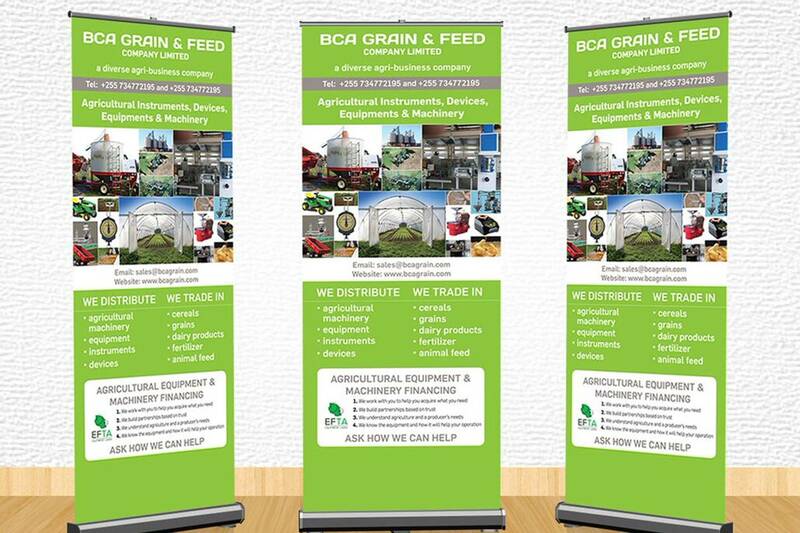 This is just one reason why BCA Grain & Feed chose icdtz to design and produce their banners, catalogue and other printed material.